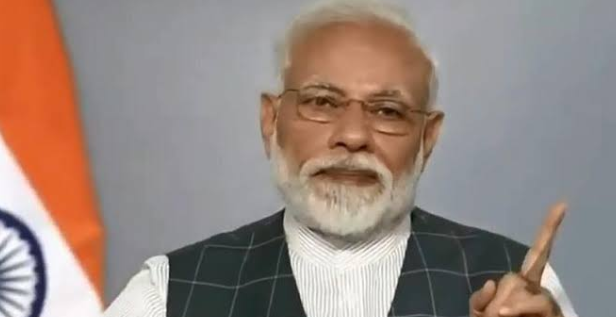 New Delhi : Prime Minister Narendra Modi on Wednesday announced that India successfully test-fired an anti-satellite missile by shooting down a live satellite, describing it as a rare achievement that puts the country in an exclusive club of space super powers. In reaction, US media said ‘Mission Shakti’ “demonstrates India’s growing ambitions and footprint in space, where its neighbor China is seen as dominant”, the UK media expressed “fury” over it. The test made India the fourth country in the world after the US, Russia and China to acquire the strategic capability to shoot down enemy satellites. The Chinese Foreign Ministry, in a written response to a question on India successfully test-firing an anti-satellite missile, said: “We have noticed reports and hope that each country will uphold peace and tranquillity in outer space”. Whereas, Pakistan issued a call against military threats in outer space on Wednesday, hours after India said it had shot down a low-orbiting satellite in a demonstration of its growing power in space. “Space is the common heritage of mankind and every nation has the responsibility to avoid actions which can lead to the militarization of this arena”. Can NDA win majority with 300 plus seats in 2019 Lok Sabha Polls? Public Reacts!